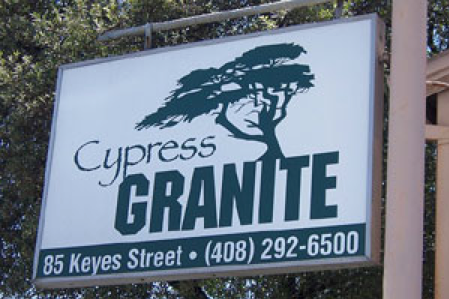 Cypress Granite & Memorial Inc. Serving San Francisco to Monterey. 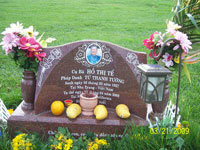 You can find our work in most of the cemeteries around the Bay Area. 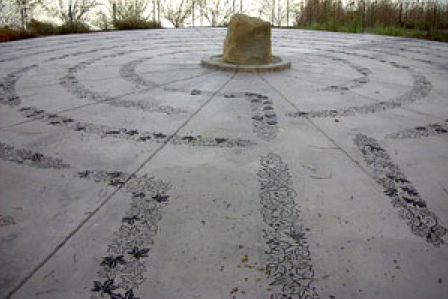 Our Memorials can even be found worldwide, in countries such as Samoa and Africa. We have also worked on city buildings, parks, and projects. 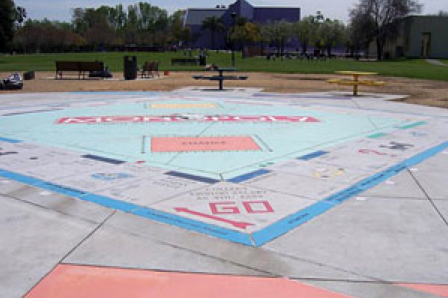 You might know us by the granite MONOPOLY IN THE PARK at the Children's Discovery Museum or the LABYRINTH at the Santa Clara Valley Water District. Family owned & operated since 1983. A monument shop at this location since 1950. To provide high quality products along with high quality service at a reasonable price that will last centuries. Being able to trace & locate your ancestors is part of our mission. 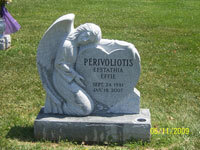 Creating quality stones that will last many lifetimes, we’ll enable you to keep record of your genealogy. Since we’ve been in business, we’ve been able to trace & locate our ancestors dating back to the 1600s. 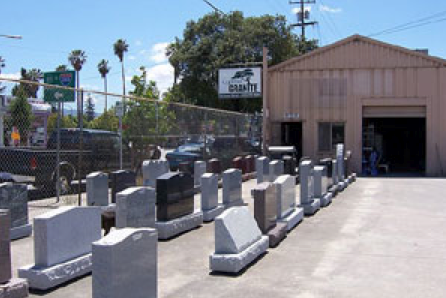 All Material Copyright © 2010 Cypress Granite Memorials - San Jose California. All Rights reserved. Contact us for more information.